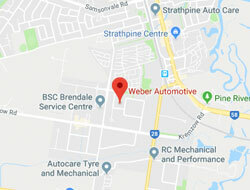 Weber Automotive shared an event. JUDGING FINALISES AT 12.30PM MUST BE REGISTERED ON ARRIVAL, GATES WILL BE TENDED FROM 6.00AM. 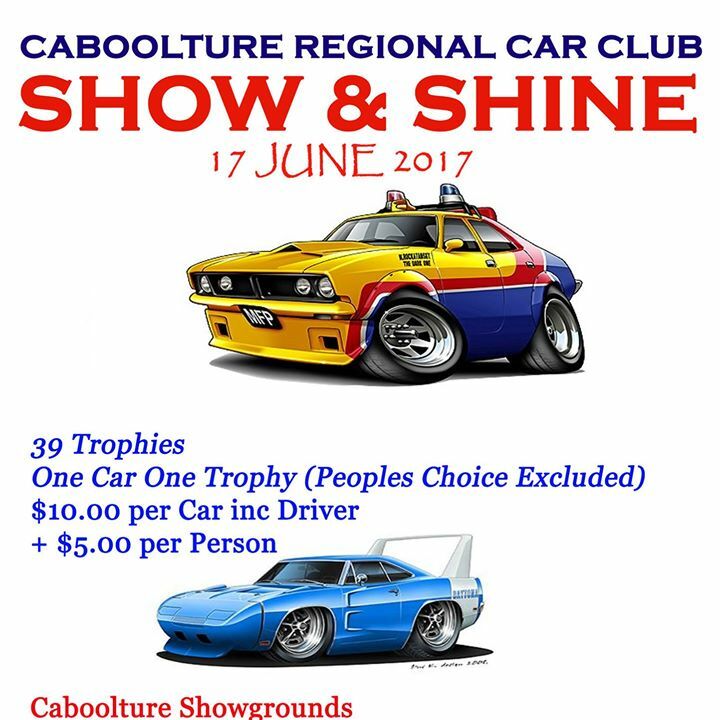 COME ONE COME ALL, BRING YOUR CLASSIC, BRING YOUR SHOW CARS, BRING YOUR BIKES …………40 TROHPY’S ONE TROPHY PER CAR POLICY. JUDGES DECISIONS ARE FINAL. TOP NAME SPONSORS ON BOARD.